GARY LEE MILLER is a writer, editor, curriculum developer, and documentary filmmaker. He has written about everything from burrowing owls to robotic dinosaurs, wireless technology to wolves, and interviewed country music stars, stunt pilots, Civil Rights pioneers, oceanographers, and rocket scientists. Gary has co-produced two documentary films, been nominated for three New England Emmy Awards for documentary scriptwriting, and won a Best Educational Product Award from the Massachusetts Interactive Multimedia Council. He is a regular contributor to National Geographic Explorer and Seven Days. Gary's short story collection Museum of the Americas was published by Fomite Press in the summer of 2014. For more information see his website. 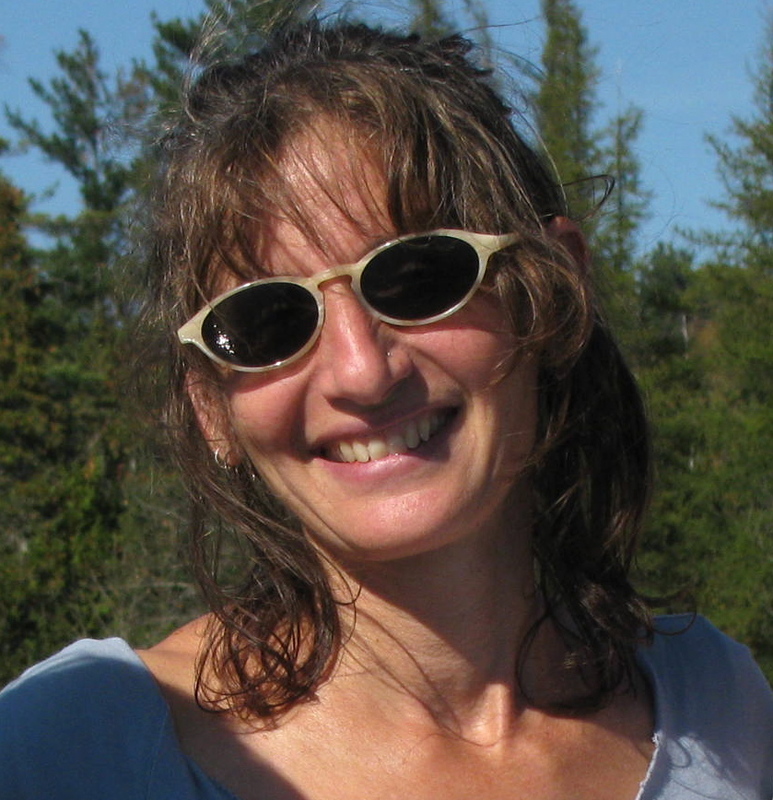 DEB FLEISCHMAN is a teacher, writer, editor, visual artist, and aspiring stand-up comic. She worked in newspaper, magazine, and book publishing, including Time-Life Books, Creative Arts Books, Family Money, Health, and Narrative magazine. A radio enthusiast, Deb hosted Local Color on WGDR, Plainfield, Vermont. She taught for Upward Bound and holds a B.S. in Political Science from M.I.T. and an MFA in creative writing from Vermont College of Fine Arts. Deb's recent work appears in Green Mountain Review , 1966 Journal , Newfound, and is anthologized in Nomfiction, published by Little Fiction/Big Truths.